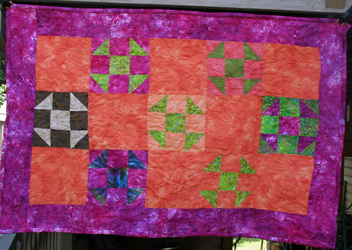 Designed and handmade "Tie Dye" quilt consisting of various oranges. 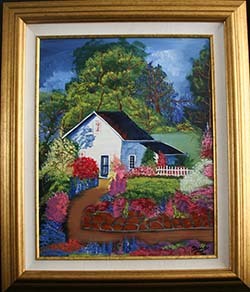 Size is for Lap or Crib, 43" x 63". It is 100% cotton material and batting.